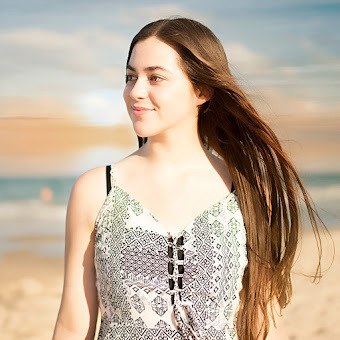 Hello and welcome to a new post (finally!) 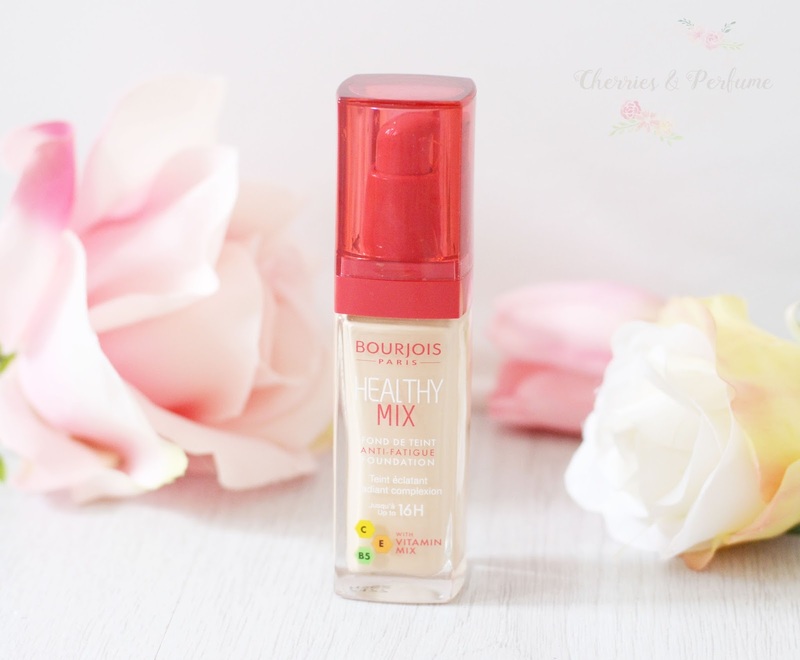 all about the Bourjois Healthy Mix foundation. I purchased this when I was in search of a lightweight foundation suitable for a natural day look. This foundation claims have a formula enriched in vitamins C, B5 and E to boost radiance and provide an anti-fatigue effect. 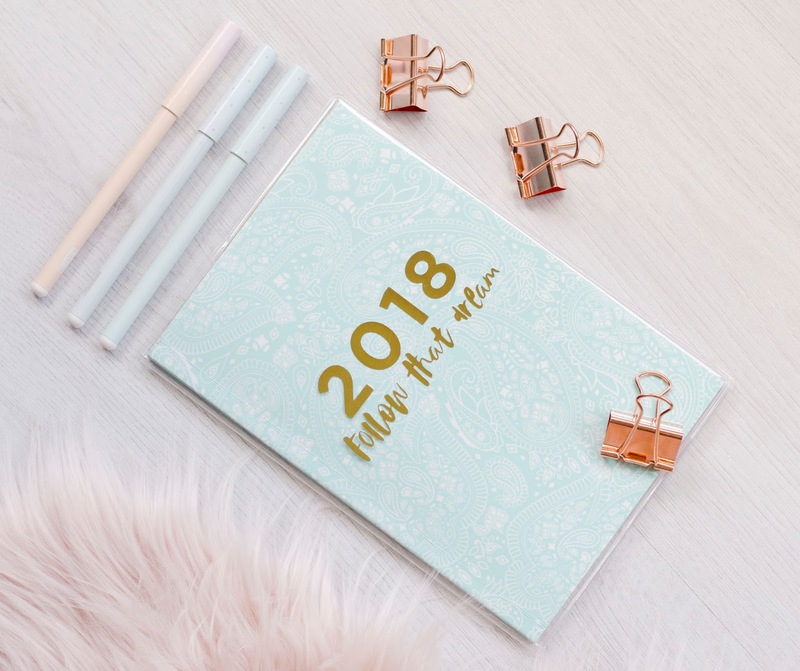 First, let's talk packaging. It is a simple glass bottle with a pump that doesn't dispense too much or too little, which I love. The lid clicks on and stays on, overall this packaging is nice and sturdy. The formula of this foundation is neither too thick nor too runny, making it easy to work with. I really like how comfortable this foundation is to wear, it's so lightweight I can't even feel it on my skin. If you have dry or normal skin I think you might be able to wear this without setting it, but because I have combination skin I always use a powder on top. This foundation does not feel at all tacky on my skin and it isn't drying either. The first time I applied this foundation I used a brush and I did not like how it looked. I was initially disappointed with the foundation because it looked quite streaky, but then I tried it again with a dampened beauty sponge and it applied so much nicer. I find that this foundation blends in very nicely too. I love how soft and natural the finish of this foundation is. It isn't overly matte or dewy, it's right in the middle with the potential to go either way depending on how you prep and the other products you use. If I'm feeling a more matte finish I will go over it with a mattifying powder, but if I want to go for a dewier look I'll prep my skin for it and add some illuminating properties. I like that it's versatile like that on my skin. I actually really like this foundation. Most days it works well for me, but there are always those days where my makeup just doesn't want to sit right. I will say though that Bourjois should really extend their shade range. Even though the shade Vanilla matches me pretty perfectly, I think a lot of people would need to purchase two shades to create their match and that's not exactly fair. So, excluding the shade range issue, my personal experience with the formula and finish is definitely positive. Have you tried this foundation? If you have let me know how it worked for you!